Open your trampoline park before others do it! We offer full cooperation not only in implementing the rules prevailing in all parks under our sign - Jump World - but also the essential know-how, experience and the guarantee of activities in the construction and opening of the park. Let yourself be convinced and become the one who will give people fun. The franchising arrangement, that is own trampoline park Jump World is above all an excellent business model - proven and adopted on the Polish market. There is no risk related to launch on the market something completely new and unavailable thus far for the clients. Our brand implies the best trampoline parks in Poland, so the potential franchisee does not have to be afraid of failure. We'll help you in the construction! Starting the cooperation, the new owners are usually afraid the most of this stage. Lack of experience in this field will not be an obstacle! We offer full help and support (also technical) in designing and building a new Jump World facility. In the result, the franchisees choose the localization themselves and design their place from scratch, and its construction is not burdened with any risk. Come to us, contact us! It will be easiest to meet and discuss all terms and conditions of a contract. 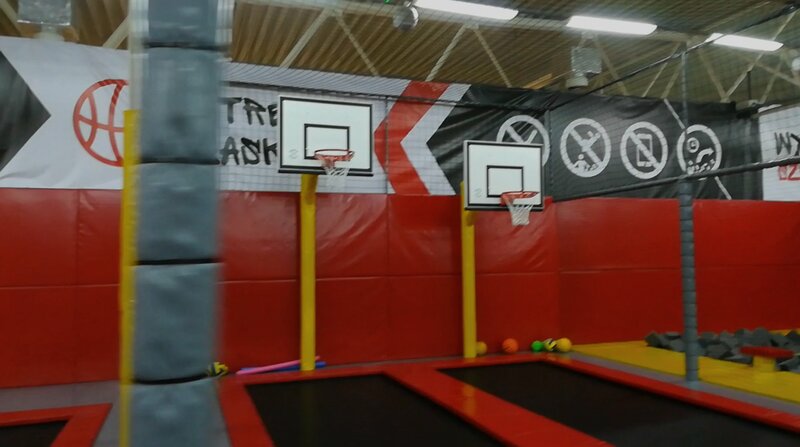 We provide counseling and experience, but also full knowledge of how to run that kind of business and we assess whether your place is suitable for trampoline park or not. A talk is free, so open your own park now!